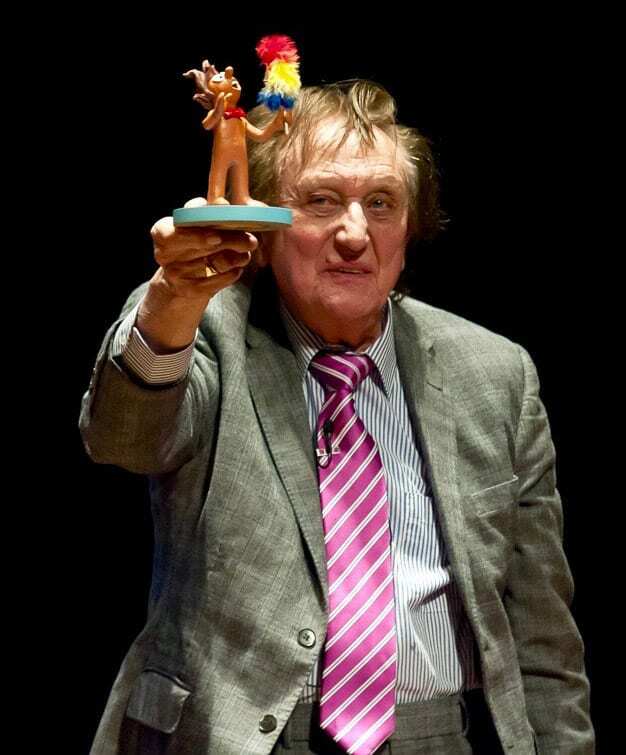 Ken Dodd Award Page - Slapstick | Bristol's Silent Comedy Festival. 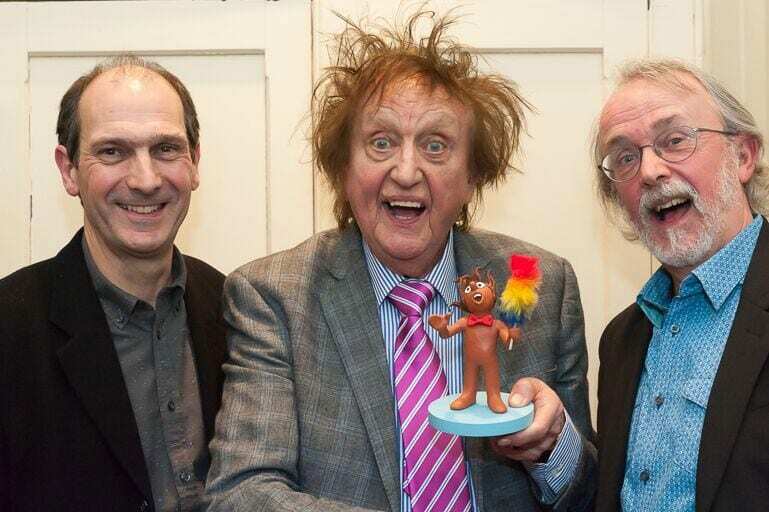 Slapstick and Aardman were honoured to give the “Comedy Legend Award” to Ken Dodd. The award celebrates the life and comic achievements of comedians alive today that have contributed significantly to the world of comedy. 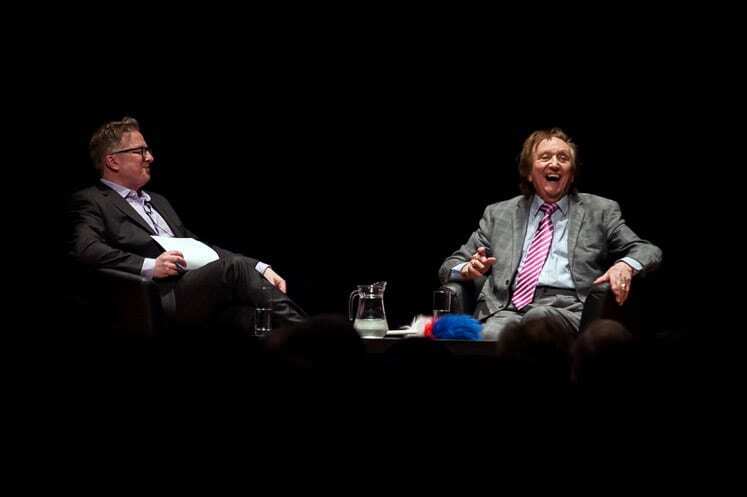 A fantastic night was had by all as Ken regaled the audience with his tales of his incredible, and very funny, career.